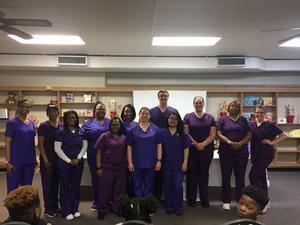 Lexington County School District Three’s Lifelong Learning Center held a graduation ceremony for its Certified Nursing Assistant program completers on Thursday, March 14th. With a CNA certification, graduates can qualify for employment in many different areas of the medical field including skilled living facilities, assisted living facilities, and mental health clinics. 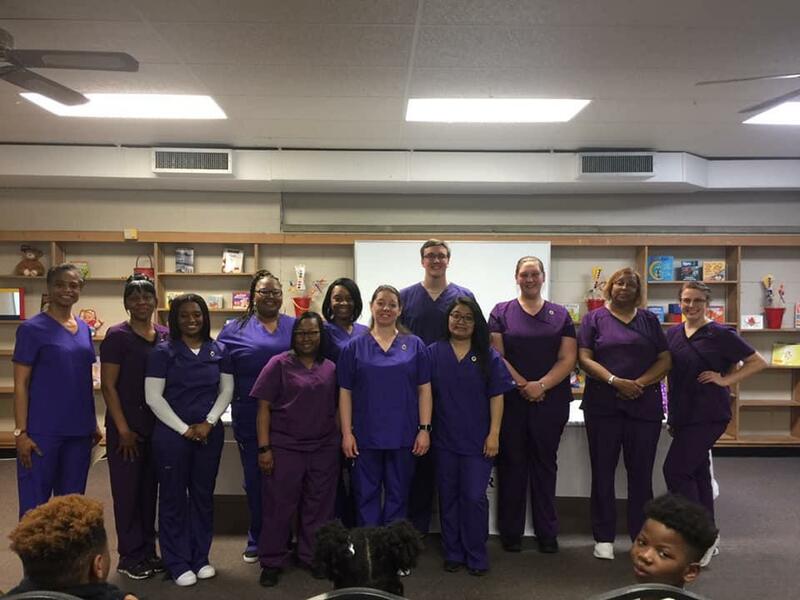 Many graduates of the Lifelong Learning Center also work in these arenas while they advance their education in college and pursue their LPN (Licensed Practical Nurse), RN (Registered Nurse), or PA (Physician Assistant) status. Others utilize their knowledge at home while working with aging or homebound family members. The next daytime CNA class at the Lifelong Learning Center will start in early June and will last approximately 6 weeks. Please stay tuned for additional information regarding registration and course requirements.